We offer PDR to automotive service providers including dealerships, body shops, rental agencies, leasing companies, automotive auctions and more. 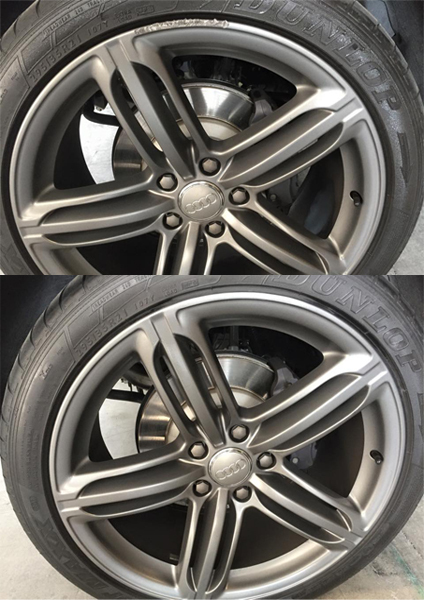 Our wheel repair services can fix a variety of wheel damage – from peeling clear coats and damaged rims to bent and scratched wheels, our skilled technicians are able to return many types of wheels to their original condition. 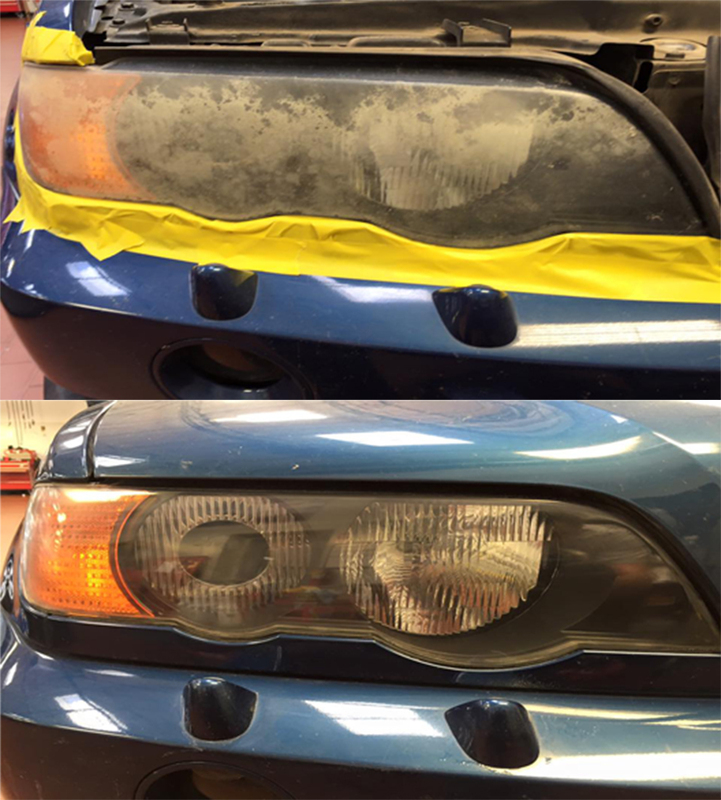 Headlight restoration services help return the headlights on used vehicles to their former condition and increase both the appearance and resale value of the vehicle. 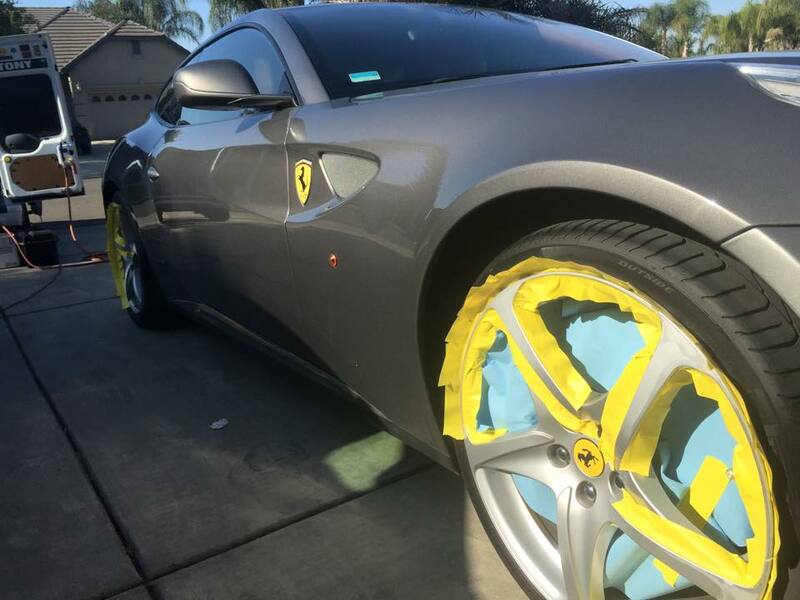 Our technicians utilize an advanced paint chip repair process. 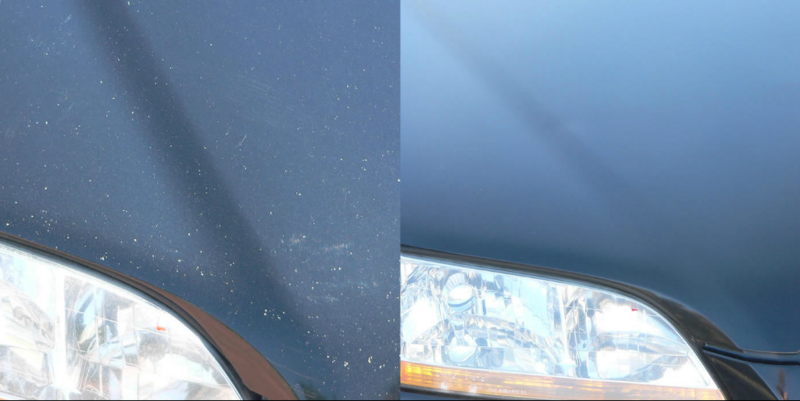 Technicians are able to eliminate a large quantity of small paint chips and scratches concentrated in one area without sanding and repainting the vehicle. 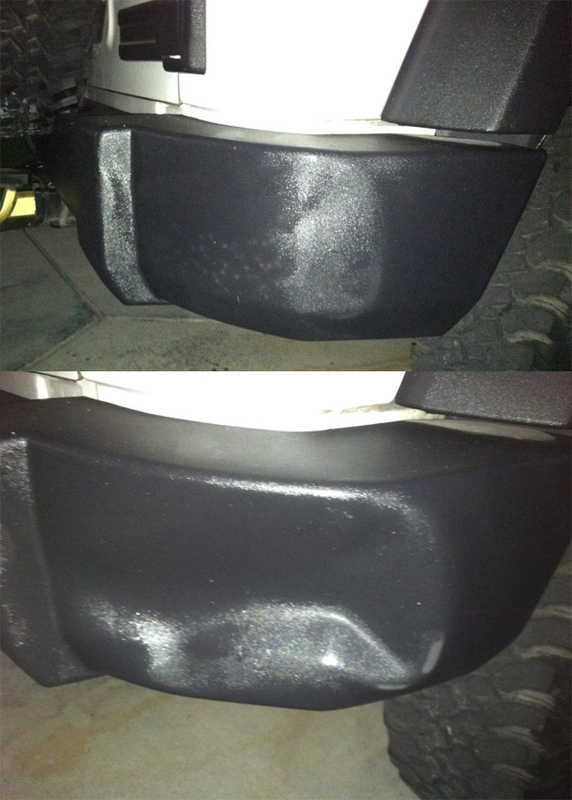 These non-intrusive repairs, which are incredibly effective in minimizing or even eliminating paint chips from a vehicle, are reliable and long lasting. Scrapes, scruffs, dents, scratches and gouges on your bumper take away from your vehicle's curb appeal and value. Some photos of our Work. Scrapes, scruffs, dents, scratches and gouges on your bumper take away from your vehicle’s curb appeal and value. 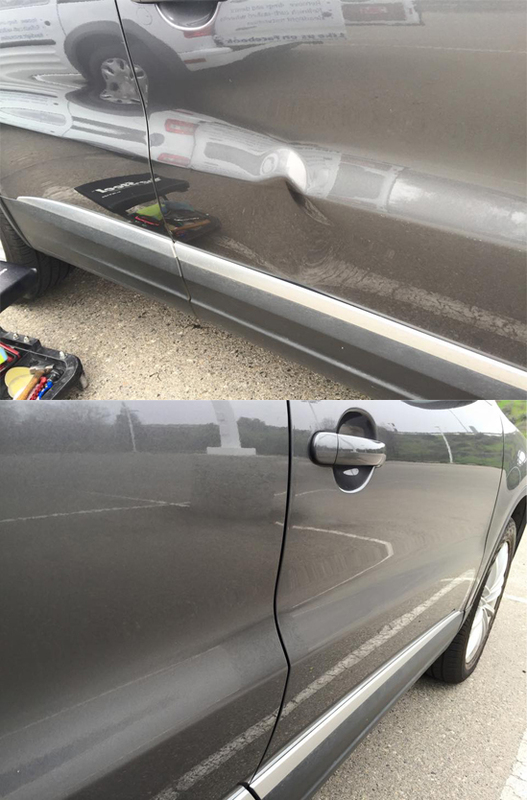 This process allows us to repair car dents in a better and more affordable alternative to traditional body shop methods, allowing technicians to safely remove dents without requiring any alterations to the vehicle’s original factory paint finish. Wheel damage can take away from a vehicle’s curb appeal significantly. From scrapes to gauges and cracks, the unfortunate appearance can also result in an expensive fix: new wheels. Both safety and aesthetics come into play when you’re dealing with foggy headlights on a vehicle. While foggy headlights make vehicles look older and less appealing, they also contribute to reduced visibility for the driver and others on the road.